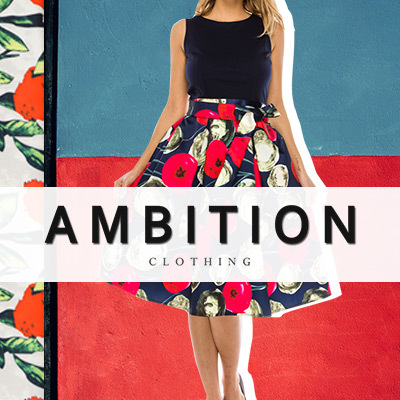 AMBITION is fun, chic, and flirty fabulous fashion for young contemporary women. We offer unique designs and high quality at manufacturer’s wholesale prices. You can find our showroom in the Downtown Los Angeles Fashion District. Our fashion forward garments are made for everyday life and for special occasions.